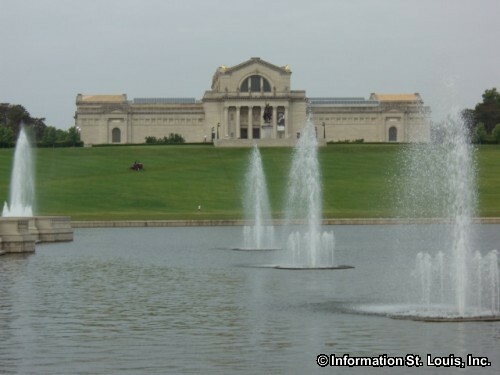 "Art in Bloom," A Celebration of Art and Flowers, at the Saint Louis Art Museum is a three day floral festival, Friday, March 1st through Sunday, March 3rd. Along with the fresh floral arrangements created by talented floral designers on display throughout the galleries, there will be guest speakers, floral presentations, free family activities, and more. Different events happen on each day. Admission to Art in Bloom is FREE! Tickets are only required to the auditorium programs and must be purchased in advance. See the website for complete details.